Cloak, BIG|BRAVE, Before I Had Wings, 50 Lions, Crowtein, Hellripper, Like Weeds, and more featured on this weeks episode! 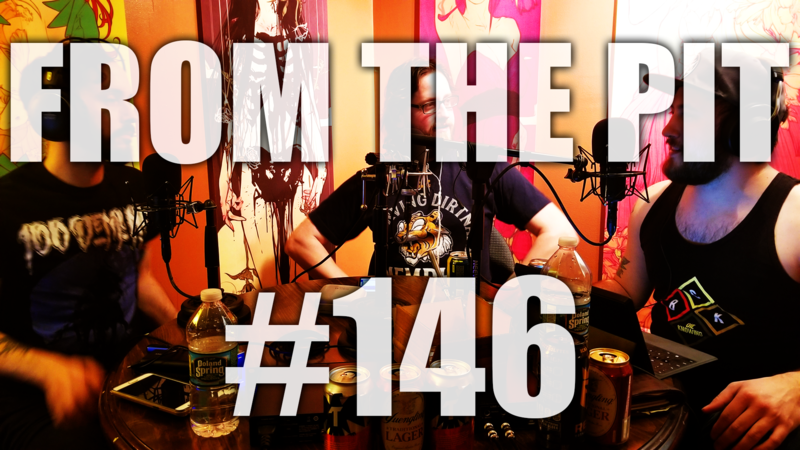 From the Pit is a weekly podcast devoted to all things extreme music – whether it’s up-and-coming bands, killer new releases, future shows & festivals, or musings on the scene itself, hosts Phil, Mike, Sam and Frank will make sure that you hear about them. Also we talk about beer, which is really the most important thing.